By: Joe Cato, Beat Writer Ohio Machines The Ohio Machine, Ohio’s Major League Lacrosse team, selected 12 players during the 2016 MLL Supplemental Draft on Wednesday, December 16. The team’s roster currently stands at 35 players. With its first pick in the Supplemental Draft, the Machine selected attackman Jack Rice 16th overall. 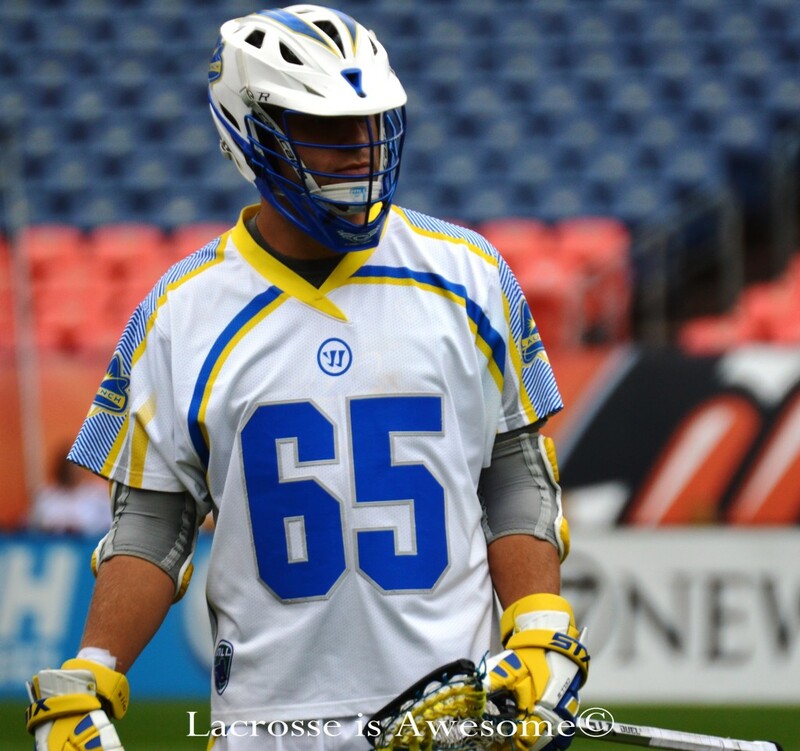 A 2013 graduate of Villanova, Rice scored 14 goals in seven games for the Chesapeake Bayhawks last season…. By: Andrew Gallagher, Beat Writer Atlanta Blaze The Atlanta blaze went into the supplemental draft on Wednesday to fill some holes and add a lot of depth. They went in with the first pick of each round and used them well. The Blaze had a very good core group of players after the expansion draft but they needed depth, and depth is what they got out of the supplemental draft. 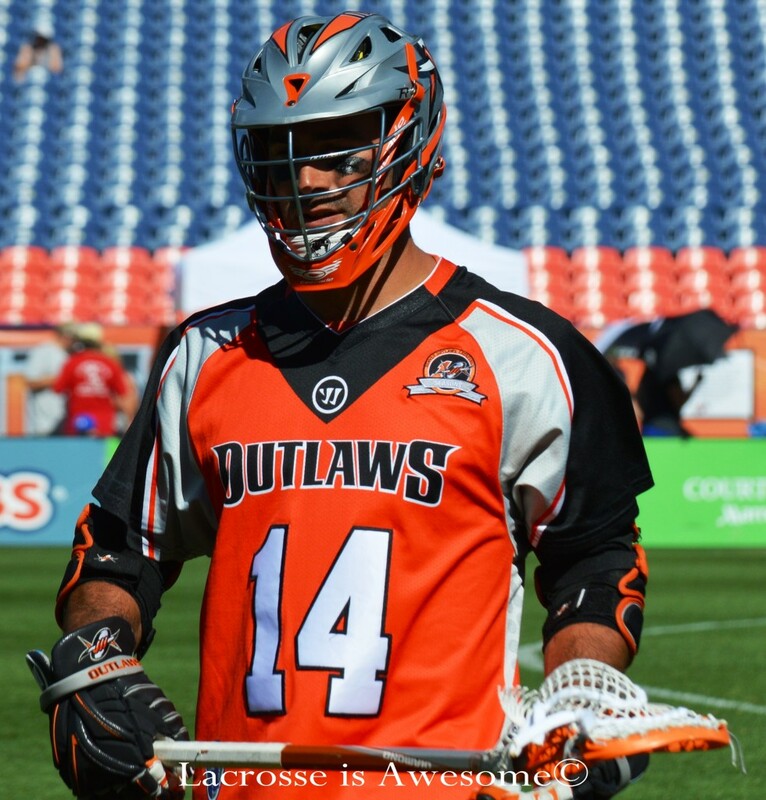 By: Tim Yilmaz, Beat Writer New York Lizards On Wednesday the MLL had its Supplemental Draft for its teams. There was plenty of talent up for grabs. Let’s see who your defending World Champion New York Lizards selected to join their protected star-studded line up. The Lizards selections were these players listed.